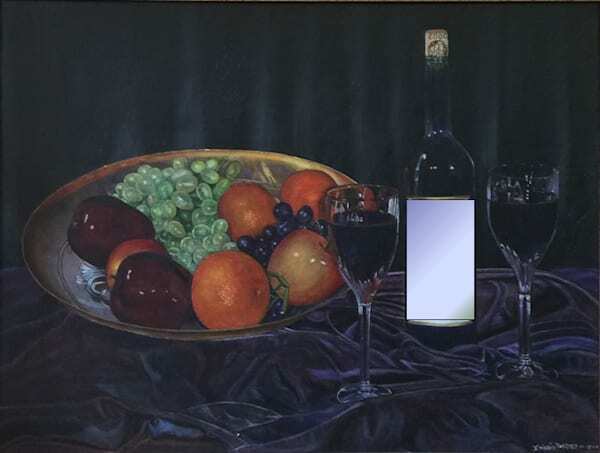 Designed for personal and commercial groups, these original oil paintings are reprinted in a high-quality Giclee. Then, your label is hand painted into the work to create a unique Remarque Giclee! 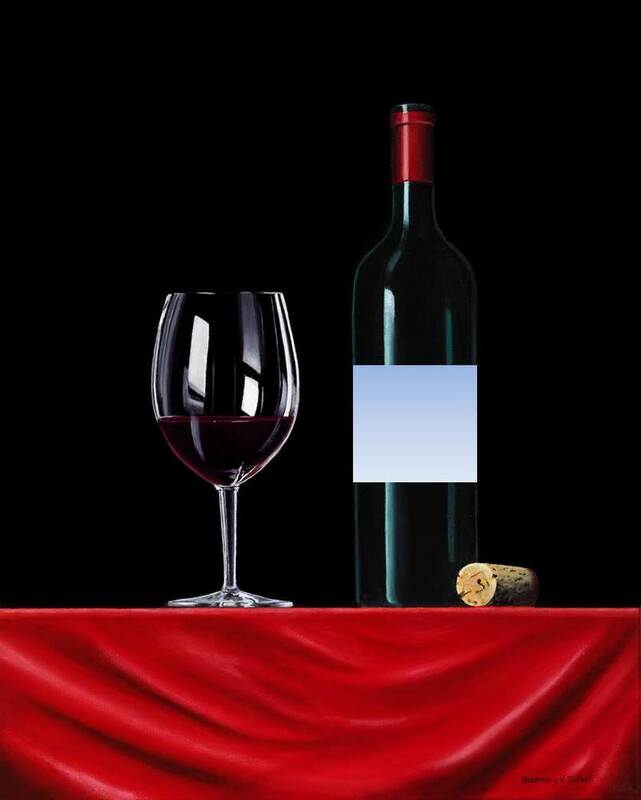 Your wine label is painted into this painting, creating an original piece of art.